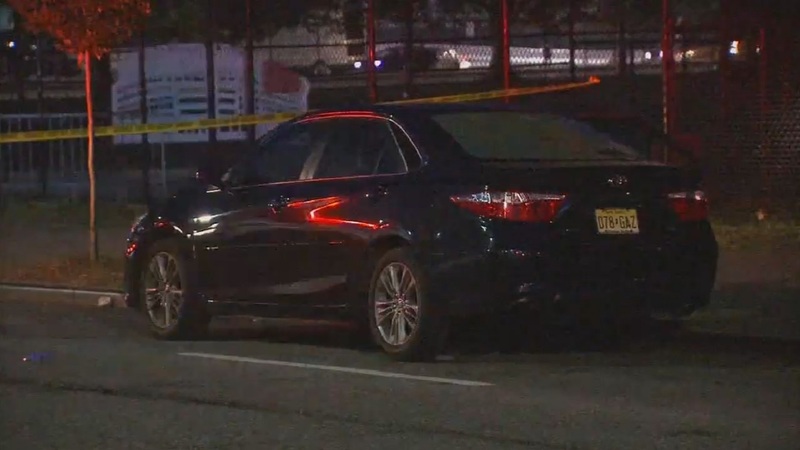 EAST NEW YORK, Brooklyn (WABC) -- A woman was shot Sunday night near a baseball field in Brooklyn, police say. The shooting occurred just after 8 p.m. at a field located at Cozine Avenue and Louisiana Avenue in East New York. The woman in her 40s reportedly felt a sharp pain on her body, and realized she had been shot. She was transported to an area hospital where she is expected to survive.